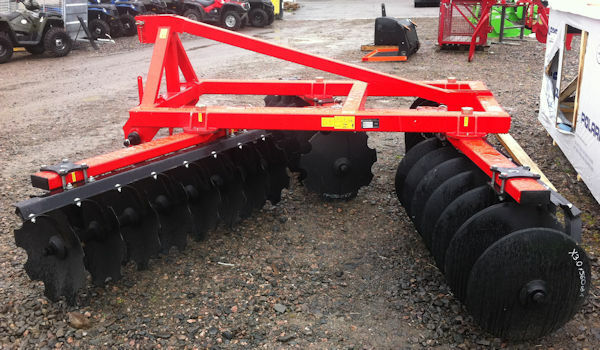 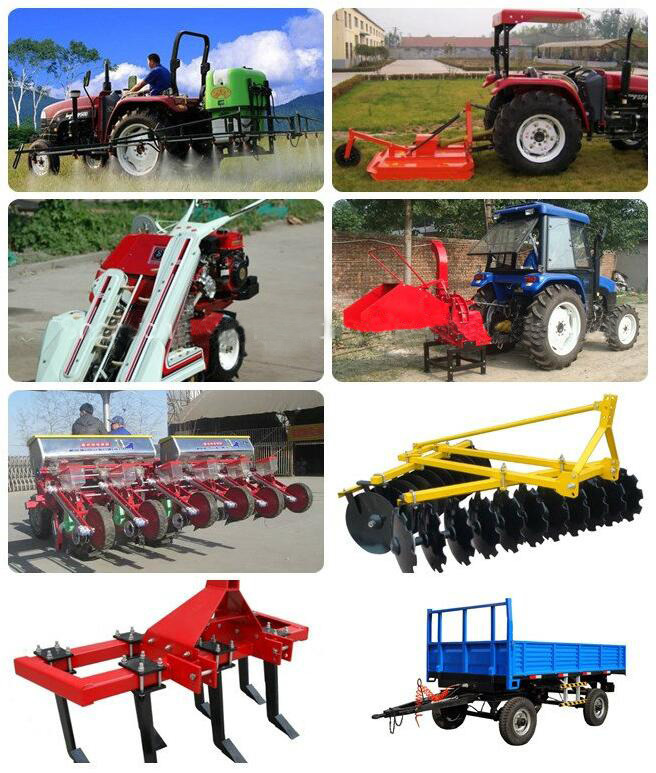 Our organization has gained the leading position by manufacturing and supplying the best range of Agricultural Disc Harrow.Widely used for cultivation in agricultural fields. 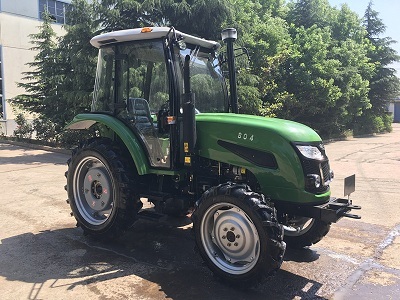 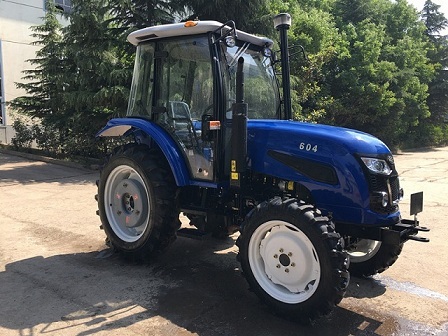 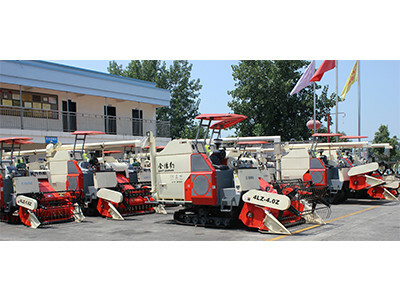 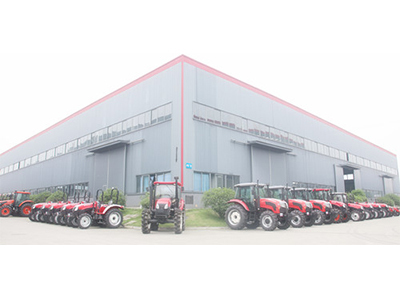 ZH MACHINERY ,a medium-sized company specialized in producing and supplying all kinds of agricultural machinery. 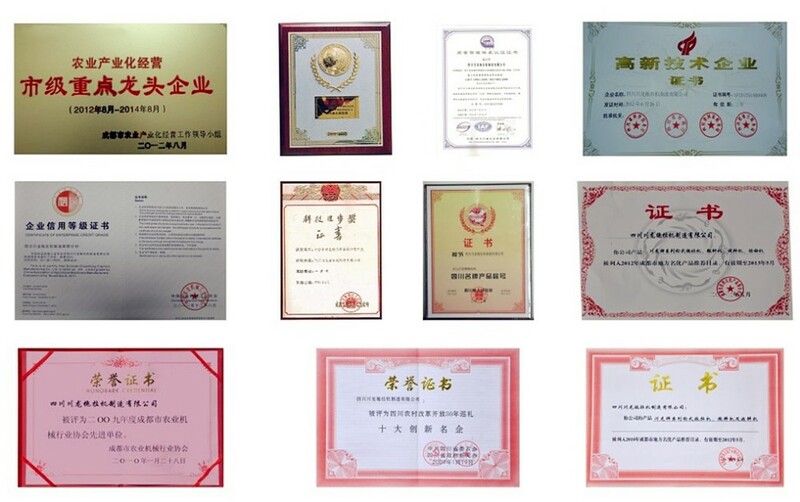 All our products are competitive quality and price. 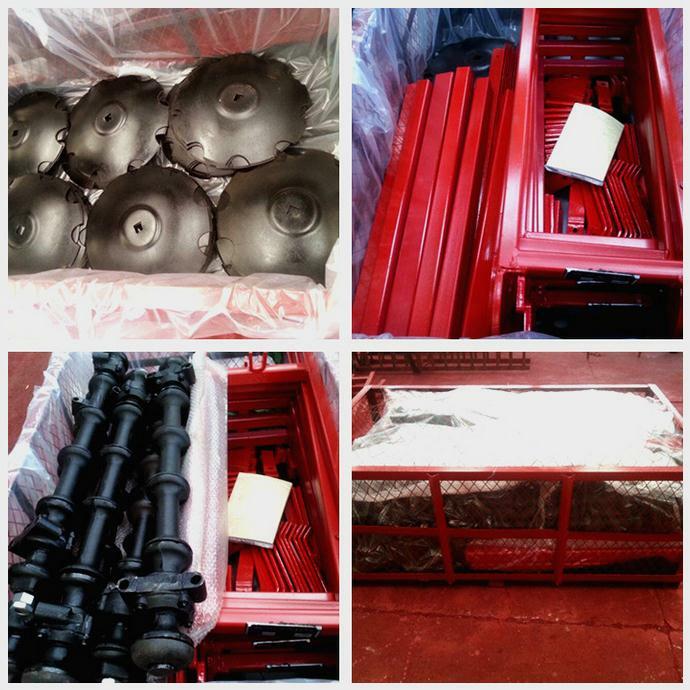 More than 20 countries to import from us.